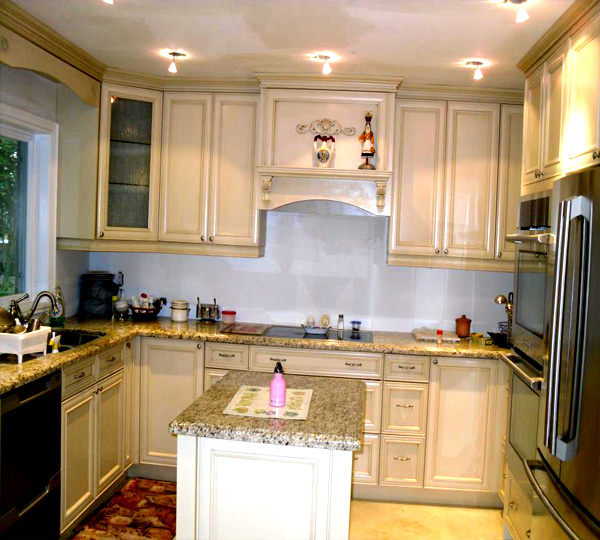 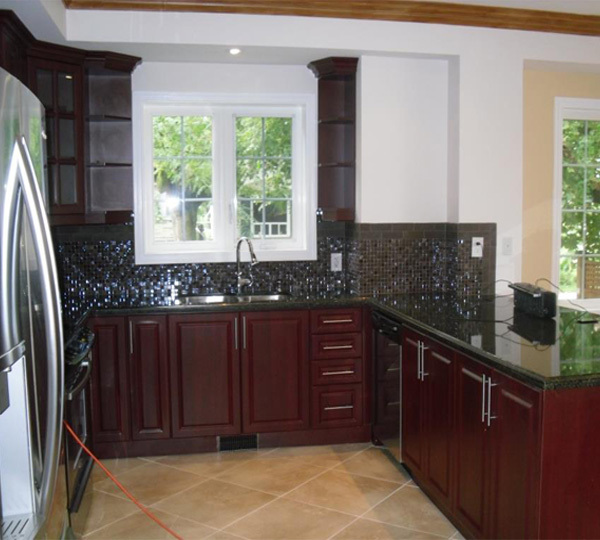 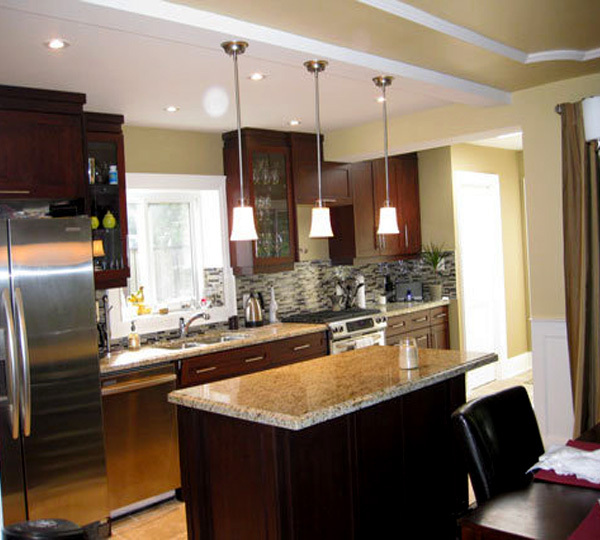 Exquisite Kitchens and Vanities Inc of Toronto Ontario offers a variety of services to match your individual needs. 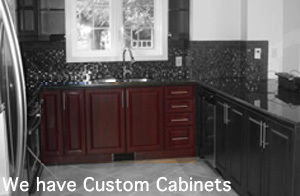 From custom cabinets to home renovations. 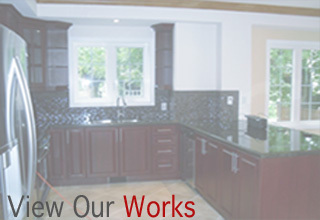 Our extensive work experience with kitchens deems us as industry leaders, this is mainly because there is no task too complex for us. 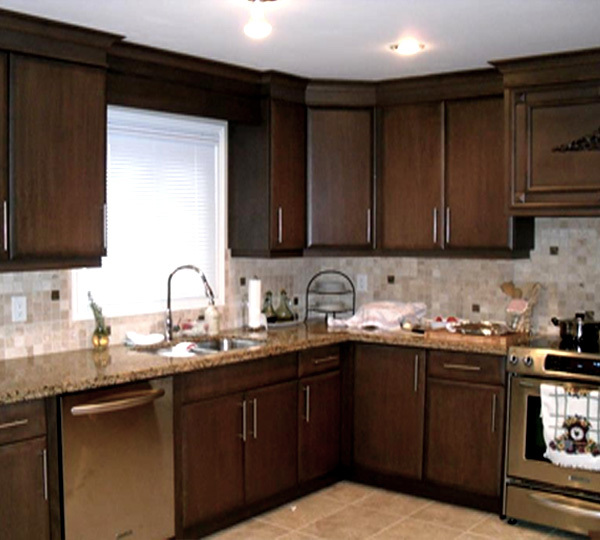 All our Kitchens are custom made and catered to your needs, therefore you will have a unique and custom Kitchen. 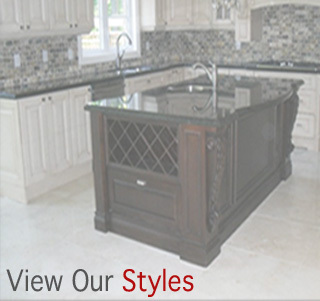 Exquisite Kitchens and Vanities is also a cabinet manufacturer specializing in custom made high quality cabinetry for the kitchen, bath, office and more for both residential and commercial customers. 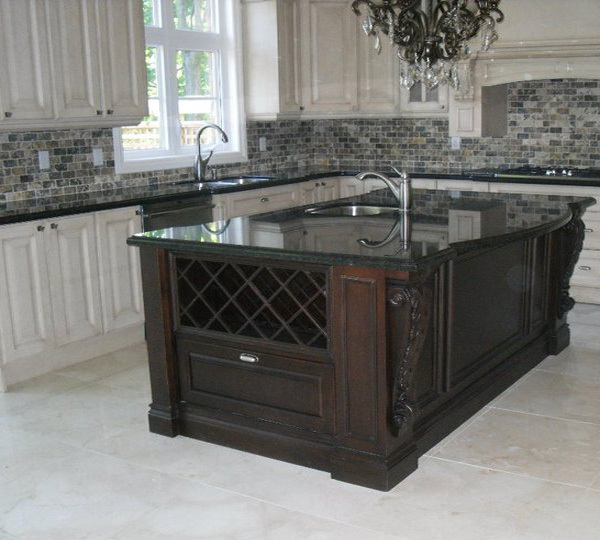 Our customers are taken through every step of the process from designing the cabinet to manufacturing it insuring that they are 100% satisfied with our work.